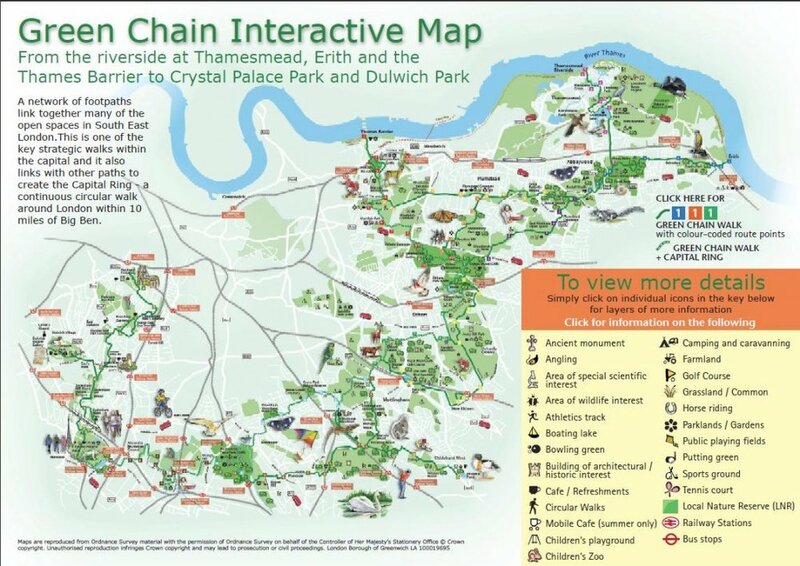 If you’re a South Londoner chances are you’ve heard of the Green Chain Walk. You’ve probably walked it, maybe even without knowing, but the majority of Londoners have not completed the entirety. If you have, then hats off to you. 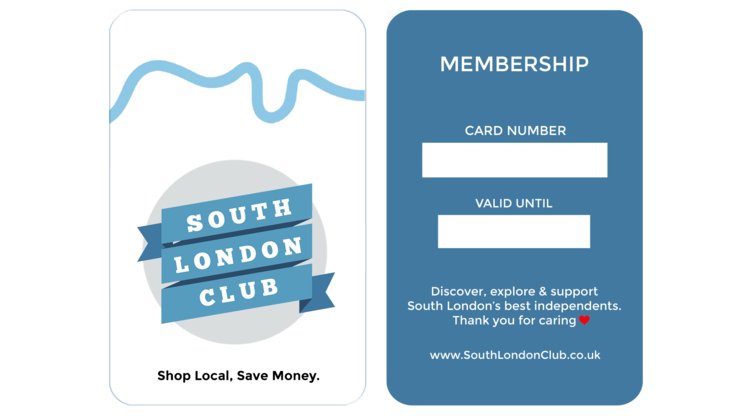 At the South London Club, we believe it is something to cherish. To have a natural, protected haven in this urban landscape is a true privilege that we think more Londoners should take advantage of. Whether it’s by walking or cycling, The Green Chain Walk is a brilliant way to see some natural landscape and an interesting addition to the city. To celebrate it being around for 40 years, here is a post on everything Green Chain! Stretching from Erith Riverside to Peckham and Nunhead, The Green Chain is a patchwork network of over 300 open spaces in South East London. It runs along the Urban Fringe, on the edge of London and is 50 miles long! It was formally founded in 1977 under the Green Chain Policy Document and it is protected through the local authority planning policy, meaning roads and housing are not often allowed to be built upon it. This stretch of untouched landscape gets the name ‘Green Chain’ from the similarly protected ‘Green Belt’ land. It is protected to provide an escape for Londoners where they can enjoy over 7 square miles of green, open space. One of the aims of the Green Chain Walk is for the health aspects the open space can provide to Londoners, encouraging them to walk for exercise. Sport has become a huge part of what goes on along the Green Chain Walk. Some of the spots include Athletics, Horse Riding, Boating, Tennis and Fishing. The Green Chain Walk passes through woodlands, nature reserves, playing fields and golf courses. On the Green Chain Walk is Woolwich Common, Plumstead Common, Eltham Palace and Crystal Palace Park. The Green Chain Walk does not follow a linear path, it is instead a patchwork quilt over the landscape. This patchwork layout allows for many different walking routes. It is divided into 11 sections including the Thames Barriet, Oxleas Wood, Bostall Woods, Mottingham, Beckenham Place Park, Middle Park, Chislehurst Link, Crystal Palace and Nunhead Cemetery. Surely this can’t be an easy thing to manage? Well, it’s quite a network that keeps the Green Chain open and thriving. It is called The Green Chain Joint Officers’ Working Party. They report to elected representatives of the 5 partner local authorities, which are Bexley, Lewisham, Royal Greenwich and Southwark. They’re tasked with protecting the nature of the Green Chain, promoting it to the public and working with relevant partners to succeed in these aims. The Green Chain Project Officer keeps things running day to do and is in charge of liasing and co-ordinating with key stakeholders. It is a true community endeavour, with groups often meeting up to tend to the land along the walk. If you are planning to walk the Green Chain Walk, you will be directed by green sign posts and information panels when you begin on the path. We’d definitely recommend taking some time out from the demands of the city and strolling along the Green Chain.